Are you an amateur or professional photographer visiting the Colorado Springs area who needs a guide to take you to some of the best places at the right times to get great shots? Are you on vacation and want to bring home photos that reflect what you truly saw on your trip? Hire 3 Peaks Photography for a private tour that can include instruction on a variety of photographic techniques. Pikes Peak Region where tours are conducted. All tour participants are required to complete this Waiver and Release Agreement. 3 Peaks Photography is a proud member of the Pikes Peak Outdoor Recreation Alliance. 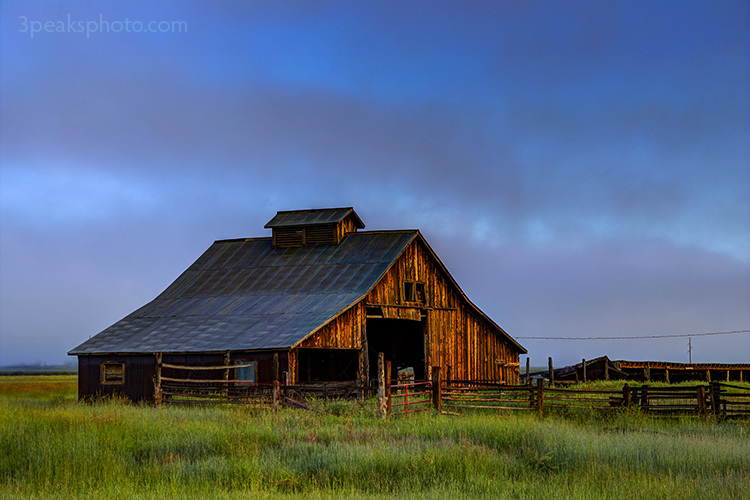 Are you a professional photographer that wants to conduct a workshop in Colorado? Allow 3 Peaks Photography to help you plan your workshop by choosing locations, acquiring permits, arranging accommodations, booking travel and scheduling events. Are you planning a commercial photo or video shoot and need to find the perfect location? 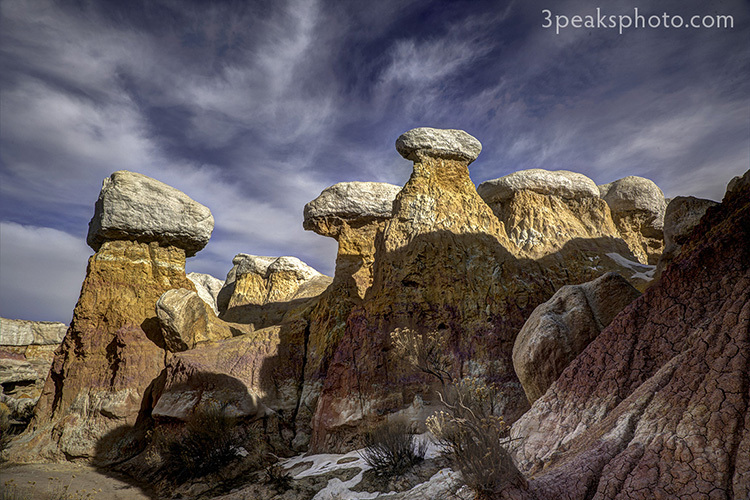 Have 3 Peaks Photography scout locations for you that meet all of your needs. We'll also help write and submit usage proposals to the local and/or federal government agencies. 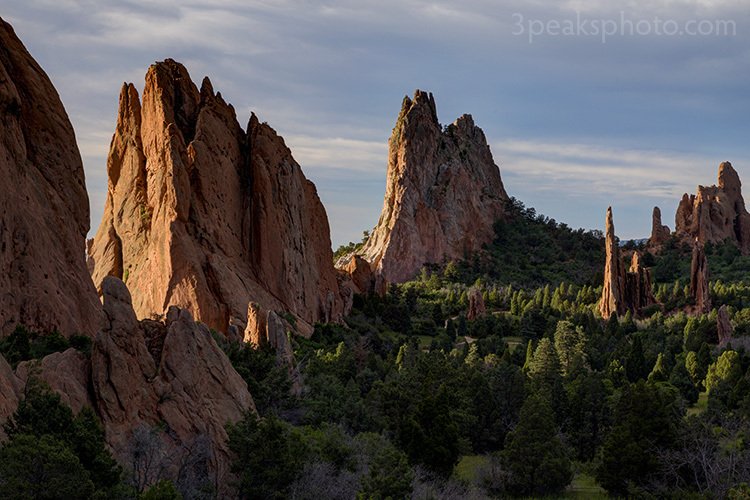 "Mike Pach (of Colorado Springs, Colorado and Organiser of the Colorado Photography Learning Group) invited me out from the UK to his part of the world to give some lectures, run a couple of workshops and to photograph the Colorado landscape. I made the trip in the middle of 2015, and Mike had done a fantastic job in sorting out all the logistics involved in such a visit. As someone who travels frequently overseas I appreciate just how much work is involved. Hotels were booked, locations scouted and local contacts arranged. The whole trip ran smoothly & efficiently thanks to Mike's efforts. "We also spent some time shooting together, and Mike was a great guide. He knows Colorado and its photographic potential intimately, taking me to both well-known and less-explored locations. His local knowledge and organisational skills meant that he got me to the right place at the right time and I could fully concentrate on coming home with some images that I am very pleased with. 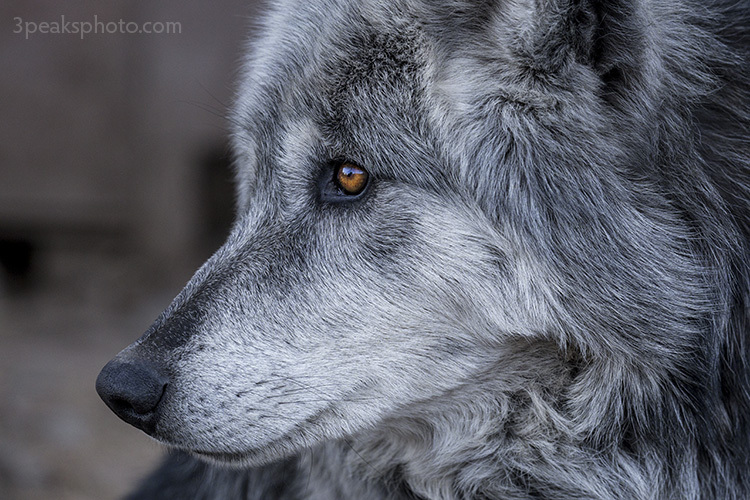 Take a trip to the Rocky Mountain Wildlife Foundation for a photography experience you will not soon forget. Garden of the Gods is one of the most popular attractions in Colorado Springs, and it is a great location for sunrise photographs. You'll be taken to areas of the park that you wouldn't normally see on your own. The Paint Mines, near Calhan, CO is a unique location that provides excellent photographic opportunities throughout the year. Night Sky/Milky Way Photography Workshops at the Paint Mines - The Paint Mines are an other-worldly location for viewing and photographing the night sky. Permits are required to be in the park after 11 pm. Night sky workshops are held here to help raise money for El Paso County nature centers. For more information and to register, visit the workshop page. Westcliffe is a former mining town that is situated in the Wet Valley about 1.5 hours southwest of Colorado Springs. Westcliffe is an International Dark Sky Community, which makes it perfect for night-sky photography. The views of the Sangre de Cristo Mountains from Westcliffe are spectacular. Read more about Westcliffe and watch this Today Show report by NBC's Harry Smith. Night Sky/Milky Way Photography Workshops in Westcliffe - Westcliffe is Colorado's first and the world's first dark sky community as designated by the International Dark Sky Association, so it is an excellent place to view and photograph the night sky and the Milky Way. For more information and to register, visit the workshop page. Colorado Outdoor Recreation Search and Rescue (CORSAR) Card.